Time is running out, it seems. Microsoft has announced that July 29 will be the last day for users to upgrade to Windows 10 for free. In its official blog, the company announced that after July 29, users will either have to buy a device that comes with Windows 10, or purchase the full version of Windows 10 Home for $119 (approx. Rs. 7,900). 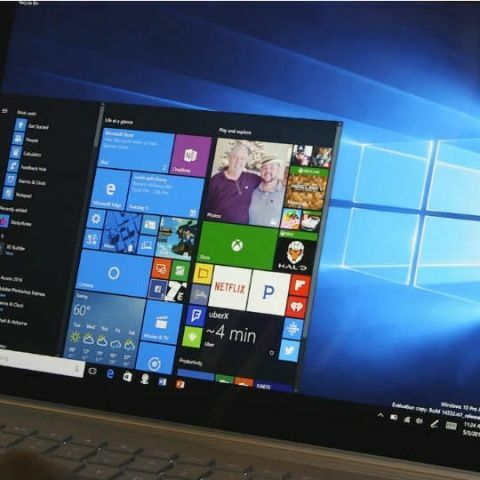 The company launched Windows 10 on the same day last year, and had said that it would offer free upgrades for Windows 7, Windows 8 and Windows 8.1 users. Microsoft stated, “We want to remind you that if you haven’t taken advantage of the free upgrade offer, now is the time. The free upgrade offer to Windows 10 was a first for Microsoft, helping people upgrade faster than ever before. And time is running out." In the post, Microsoft also announced that Windows 10 was now running on 300 million devices around the world. At the Build conference in 2016, Microsoft announced that it would be rolling out an update for Windows 10, called the ‘Anniversary Update’. The update would include a number of notable features and updates such as Windows Ink, redesigned Start menu and improvements to Cortana. The company says that the update will start rolling out some time this summer.